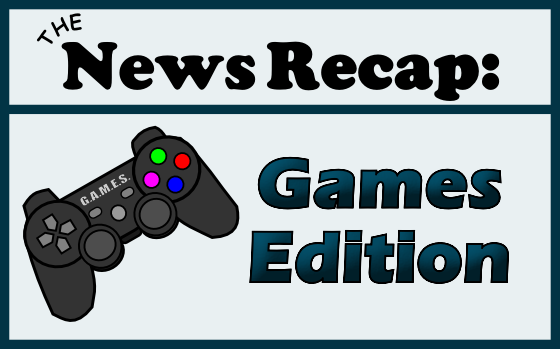 Welcome to this week’s gaming news recaps! Ubisoft have been busy, and there are a few cool new game updates and releases…read on to find out more. 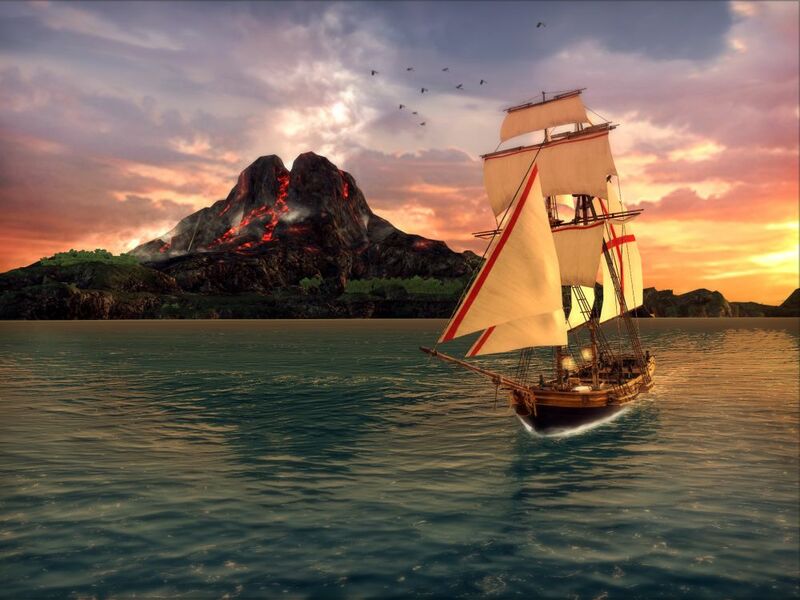 Ubisoft have announced that the latest Assassin’s Creed title, Assassin’s Creed Pirates, part of the award-winning franchise, will receive its third major update, in which a new and mysterious island called La Boca del Diablo is available for exploration. Players can learn about the secrets of the island through a new story mission, and they can explore the Devil’s Mouth through side missions that involve looking for treasures and diaries to help unlock secrets about La Buse’s missing treasure. The update will also include new daily challenges: Players will have the opportunity to complete three challenges a day, such as collecting books, sinking Merchant ships, or completing assassination missions to earn gold. Three difficulty levels are available for each challenge, and the pay-out for players is based on the difficulty of each mission. The update is free and available to download now in the App Store and the Google Play Store. If you want more information on Assassin’s Creed Pirates, take the time to head over to the game’s website or check out the Facebook page. Mobile endless runner Rayman Fiesta Run has new levels, gadgets, characters, and modes for players, according to Ubisoft, as of an update released on May 15th. As well as 16 new levels and an additional higher-level boss to square off against, there will be three new characters and two new gadgets–one allows players to respawn after death, and the other is for attracting lums. The update is not for the faint-hearted, however, as there is also a Nightmare mode, which requires players to complete perfect runs through 36 levels of spikes and death traps. In Nightmare mode, if you make a mistake, your progression will reset, and you must start all over again. 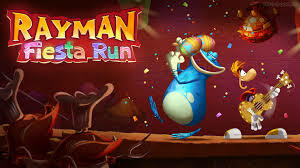 If you want more information on Rayman Fiesta Run, you can find it here at the official website. 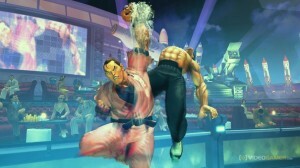 Ultra Street Fighter IV Release Dates Confirmed! This week, Capcom announced that the digital upgraded versions of Ultra Street Fighter IV would be released across North America on June 3rd for Playstation 3 and on June 4th from the Xbox Live. Digital upgrades and bundles for PC will be out about one month later, on August 8th. There are also some incentives to preordering the game: Players who preorder will receive the 2014 challengers costume pack, which consists of alternate costumes for each of the five new characters, free of charge. The five new costumes include Jungle Elena, Medieval Hugo, Pirate Poison, Wizard Rolento and Gladiator Decapre. The preorder program kicked off on May 15th, and players can check out the alternate costume character art and new trailer here. More information on the preorder promotions will be available on the official Street Fighter website and on Capcom-Unity over the coming weeks. Dungeon-crawling role-playing game Conception II is now available across Europe for the PlayStation Vita and the Nintendo 3DS handheld systems. The game is available as a downloadable title only through the PlayStation store and Nintendo eShop, and it’s priced at $39.99/£31.99. 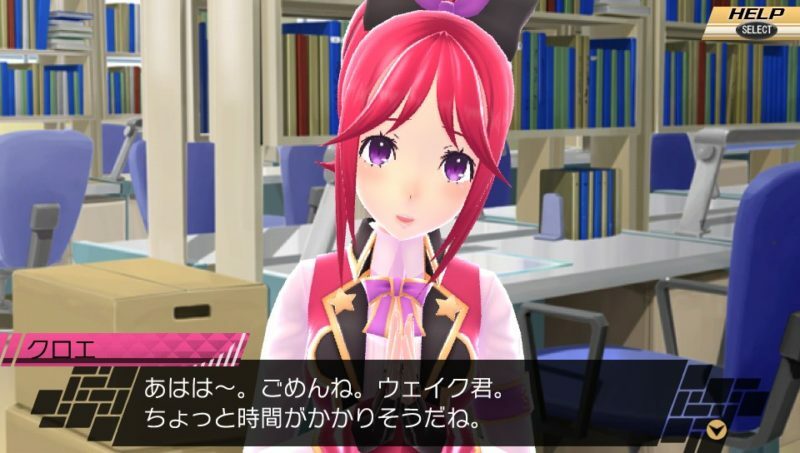 Conception II takes players on a journey as Wake Archus, who is known as God’s Gift–a disciple with unprecedented levels of power from the Star God. 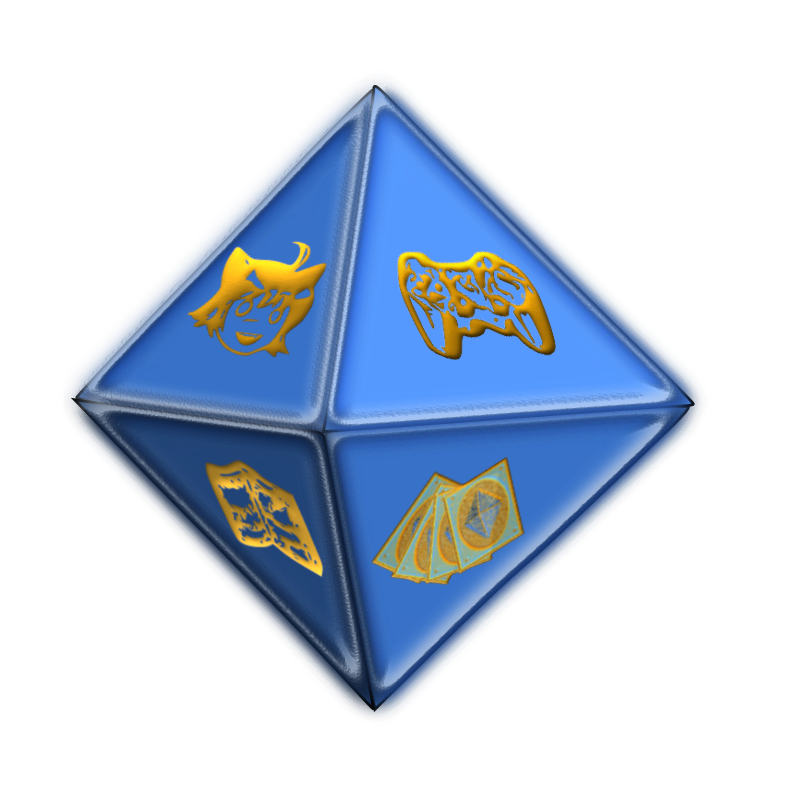 Players are required to battle in labyrinths and put together an army of pint-sized magical warriors to aid them in battle. A demo for Conception II is available for both of the systems mentioned above, and the demo allows progress and bonus items to be transferred over once the full game is unlocked. If you want to know more, why not check out the game’s official site?